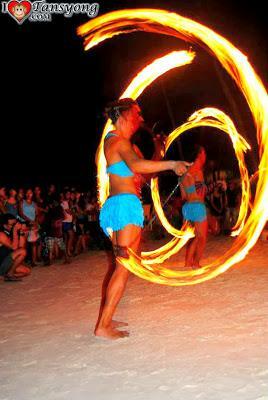 Boracay Getaway is incomplete without watching the skillful “Boracay Phoenix Fire Dancers”. On my fist night in the Island, I can’t avoid roving around since nightlife in the island is more exciting. With various people, nationality, bars, lights and entertainment that will surely trigger your excitement to party. 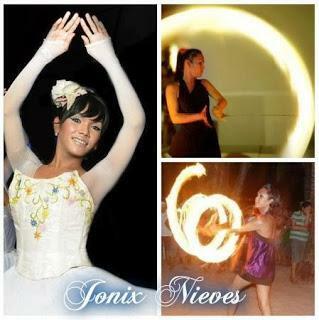 Aside from those triggering factors, the performance of “Boracay Phoenix Fire Dancers” is also a reason for you to get out from your hotel room and enjoy the night. 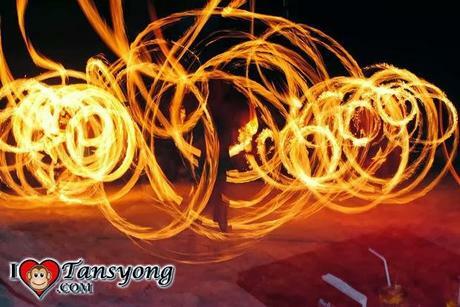 A performance that will not only feast your eyes but also gives you a FUN fire experience. 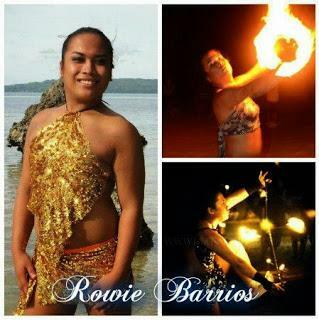 “Boracay Phoenix Fire Dancers” is a freelance group of fire poi dancers base in the Island of Boracay, established in year 2007. 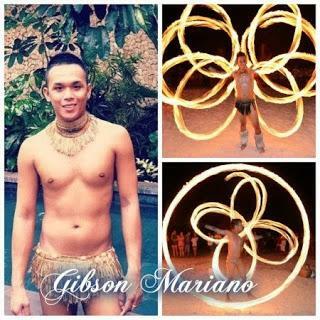 Basically, before watching them, I already witnessed solo performance in some of the bar along the shore that night but they are the only group in the island of Boracay who started putting choreography and a twist of comedy from a traditional poi spinning, creating a great fire production. The way they entertained, they are very highly competent in performance. 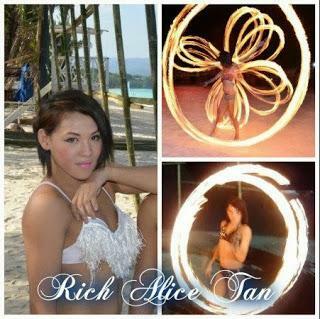 You can catch them and watch their nightly performance at Beach Bum Bar Boracay. It is Located at Station 1, beside yellow cab and Havaianas shop. 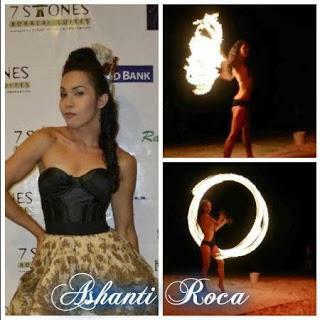 Experience the FUN and AMAZING fire show with these fire artists. “For the long years of experience the group has gone through many achievements and we aim for better fire production to spice up the vacation of tourists who are visiting the island of Boracay.” Fredie Aviola said. Fredie Aviola is there Choreographer. 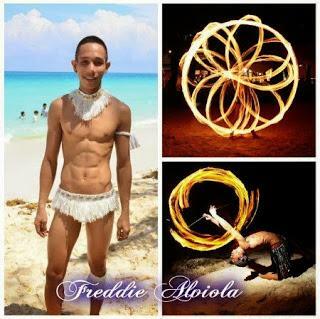 “We are trusted fire poi group by many of event planner and hotel organizers.” He added. Part of their performance experience are Miss earth 2009, ASAP XV summer station ID, PNA Philippine Nursing Association Convention,UNILAB ,MTV Asia Singapore,UNILIVER ,Rustan group of company,Farewell party for Vice President Noly Decastro,SMART summer event 2011,Ginebra San Miguel summer event 2010,VISCAR,Thunder bird Convention 2011,PEPSI Cola National convention 2011,Havaianas flip flops summer event 2011,Twice contender of Talentadong pinoy And many other corporate events. Making the island of Boracay picturesque by night is the goal of this group as they gave opportunity to their audience to take photos with them after their fire dance production routine. 🎙FINAL EPISODE: I Don't Pay For Love But I Pay For Enjoyment. 🔴 LIVE - First Time Ko Mag LIVESTREAM Using Webcam Sa Laptop.